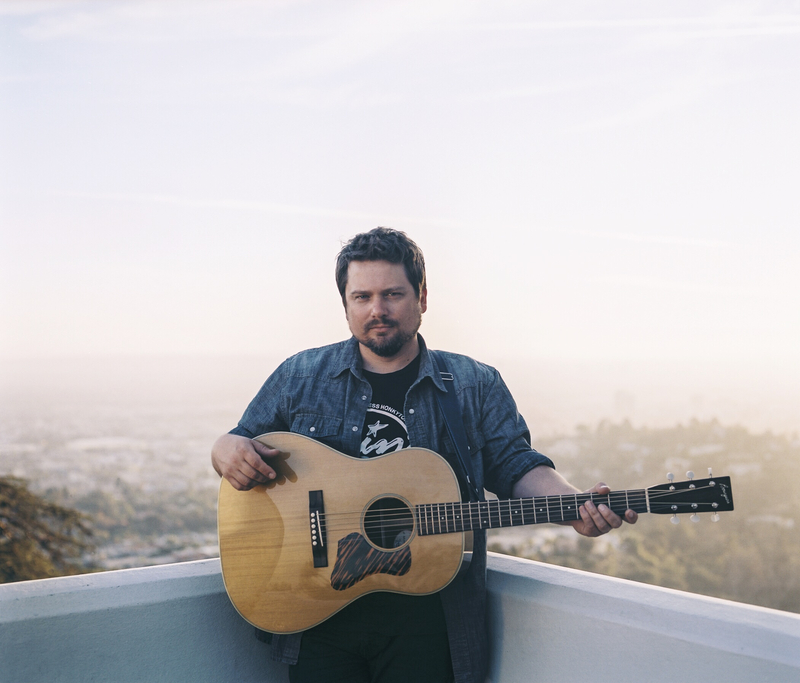 Sean Watkins co-founded Nickel Creek when he was just 12 years old, kickstarting a career that’s taken him from the stage of the Grammy Awards to the top of the bluegrass charts. Along the way, he’s become an award-winning guitarist, a singer/songwriter and a member of several different bands, not to mention one of the early pioneers of a genre now known across the world as Americana. Now, after 25 years of being either a band member of sideman, Watkins is throwing his full weight behind a new solo album, All I Do Is Lie.